Before running the Display setup, make sure you have read the mounting guide. 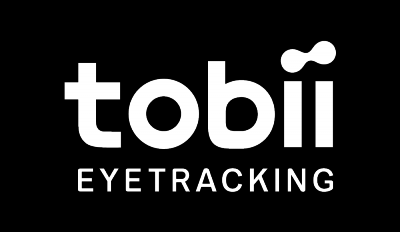 Go to the Tobii Eye Tracker menu by clicking on the Tobii Eye Tracker icon in the system tray and then click on Display setup or if available, Click to set up your display. If you have more than one screen, please select which screen the eye tracker is mounted on. You can adjust the eye tracker placement by grabbing and moving the left and right lines so the dashed lines on the monitor screen line up with the white marks on the top of the eye tracker. Please note that the Tobii Eye Tracker can only track your gaze on one screen.